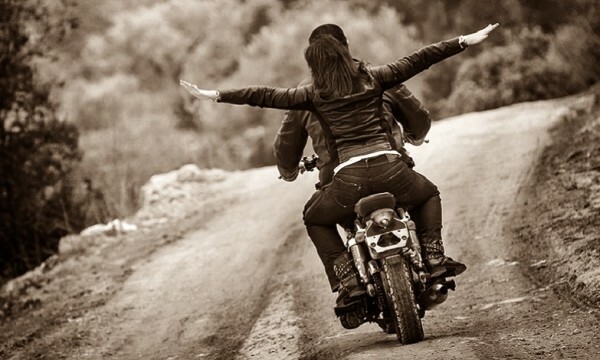 When you date your motorcycle girl for the first time, you may be nervous about that what you can talk with her. If you ask something about her parents, you can’t make a sure whether they are divorced or not, so it’s not a good idea. But if you talk about her brothers and sisters, your biker woman may think you like her and want to know more about her. Just have a try.